It is hard to describe everything that goes in to building a house, and I have no inclination to get lost in the weeds of the minutia, but I thought I would share a “tree-top” view of what we’ve selected for inside the house. In Building Part 1, I described all the major categories of selections to be made. Well the Design Center is where the rubber meets the road. 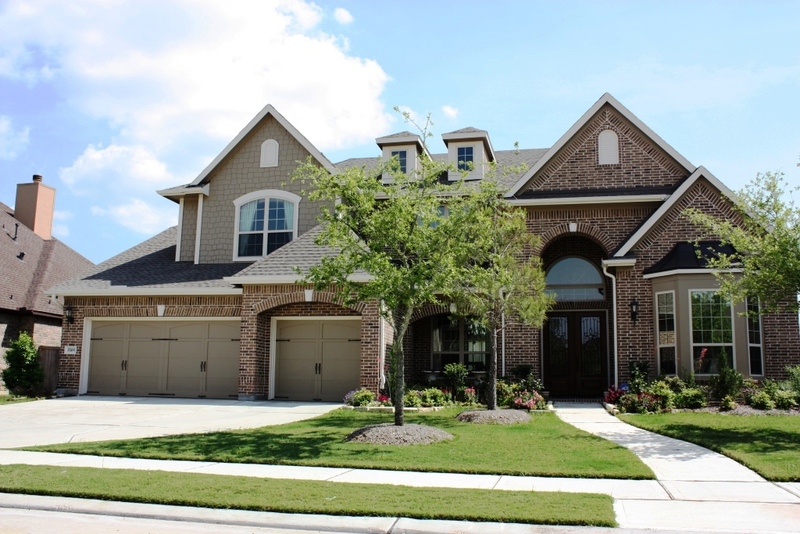 As previously noted, one reason we chose David Weekley as our builder was the convenience of the one-stop shop. The notion of that however, does not account for my Type-A, slightly obsessive-compulsive personality. It also turns out that I have a lot more concrete thoughts and opinions than I realized on what our home should look and feel like. And apparently we also aren’t big fans of the current trends in home design – which tend toward Tuscan. So we spent a lot more time in the Design Center than many clients customizing and personalizing our home. Instead of two three-hour appointments, we had three almost four-hour sessions. And to make the best use of those three appointments, sweet James and I still needed to make lots of side trips. We’ve also spent a lot of time (and money) buying Pittsburgh Paint samples, 2 sheets of 8’x4′ drywall, wall texture, and paint brushes to try out our color selections. 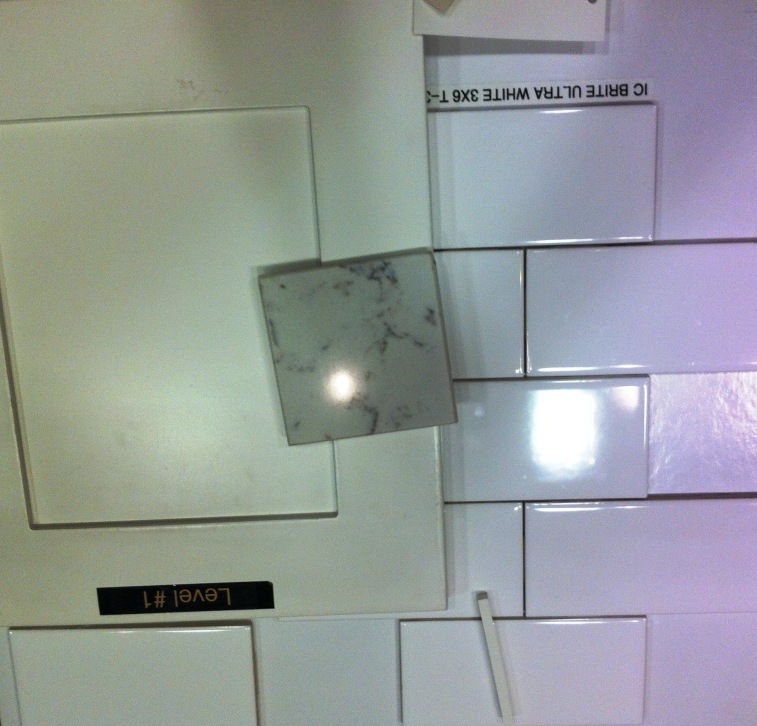 We now have 21 samples, but more importantly we have a great palate that coordinate well (I hope) with our tile and flooring (we’ll talk more about this in a later post). We’re very pleased with the end result, so far, and are getting really excited seeing it go in piece by piece, layer by layer. I can’t wait to post pictures of the finished product, these will have to do in the interim. This is the brick and paint combination we picked for the outside of the house. The bricks are Boral Mesa Blend. The paints are Pittsburgh Paint: Wheat Sheaf (trim) and Wind Mill (siding and garage doors). *This is not what our finished house will look like* but this is the color it will be. Cabinets – Kent Moore Groveland snowdrift- birch (top left). 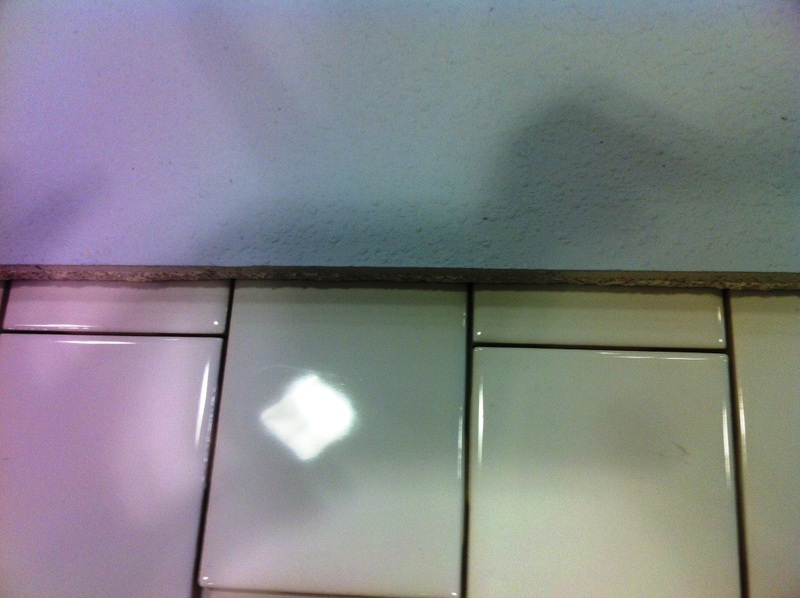 Back splash – ITSG Brite White 3×6″ ceramic subway tile (right). 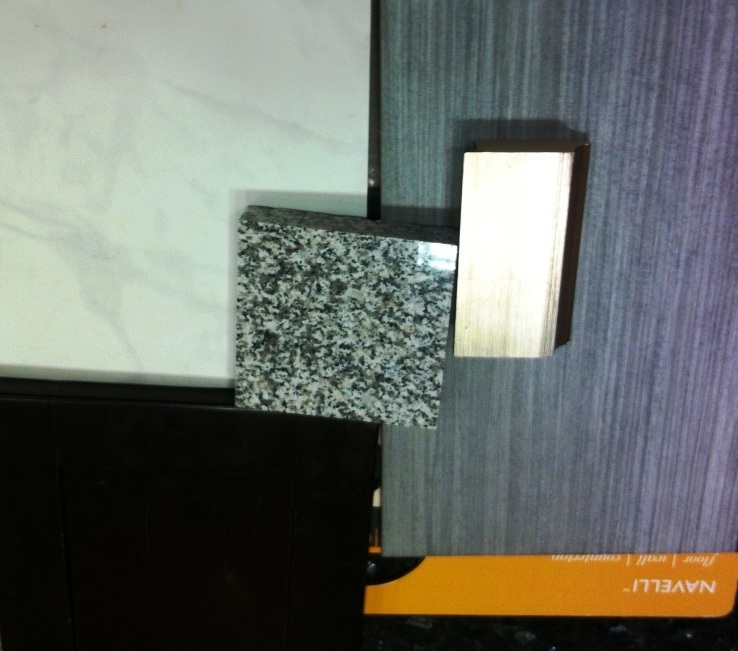 Counter – Silestone, color: Lyra (center). Kitchen (and breakfast room and family room) wall color will be Pittsburgh Paint Aster Petal. 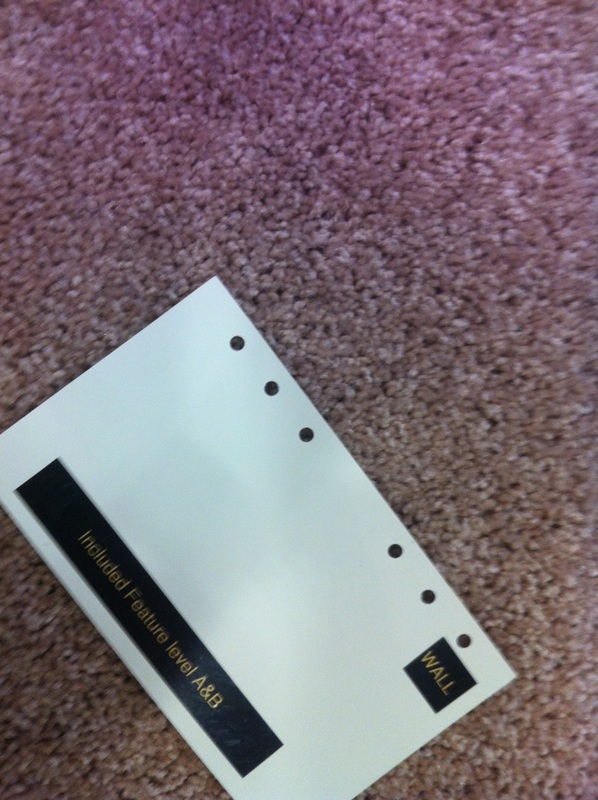 The downstairs will have these dark brown 4″ plank hardwood floors everywhere except the laundry room and bathrooms. It will have “Whispering Pine” paint (on the left). 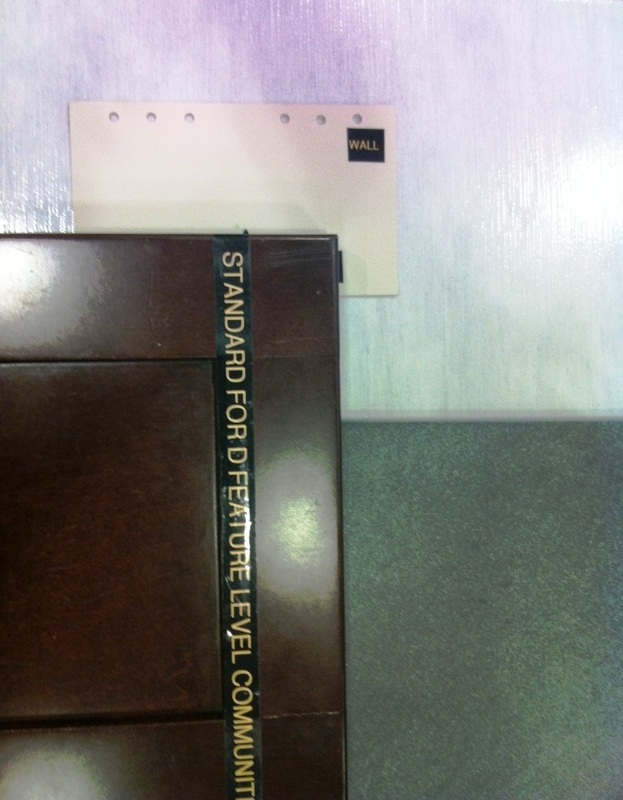 Pearl Scapstone laminate counters (center). 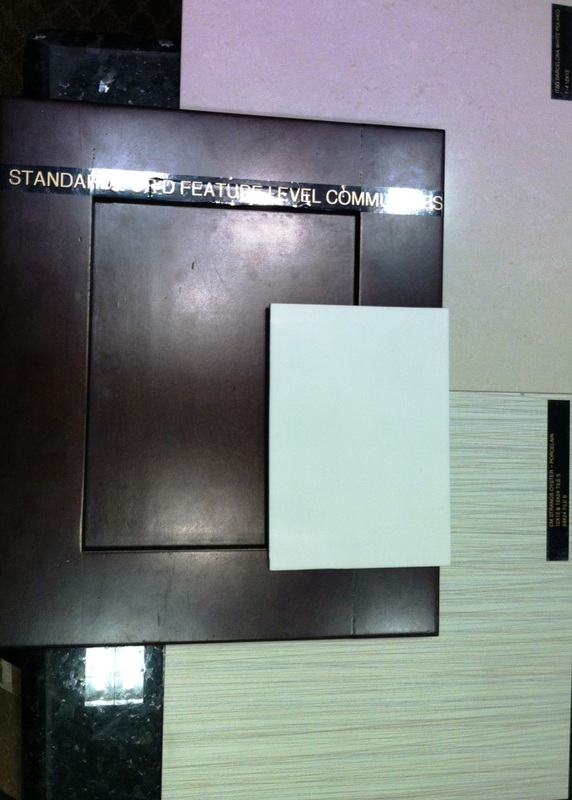 Romagna Blanco 16×16 tile (right) for the floors. The cabinets in the laundry room will match those in the kitchen. 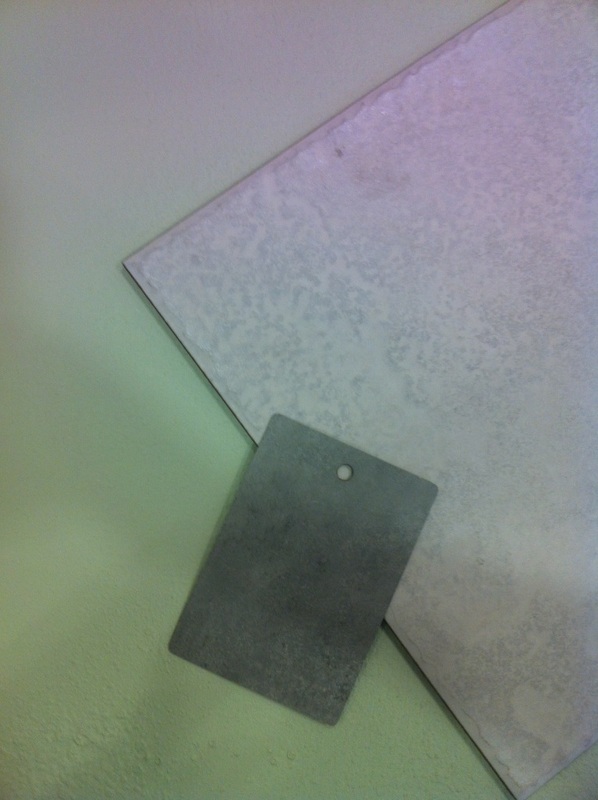 On the right is the floor tile (ITSG Natura Grigio 12×24 tile, which will be cut to 4×4 for the shower floor). Center is the granite counter top (Crema Pearl). The shiny bit it the mirror frame, on bottom left are the cabinets (Kent Moore Groveland Cappucino stained maple). We are still in search of the right wall color for the master bath. The first attempt was WAY off! Bath 2 (downstairs attached to Bedroom 2/Nursery/MIL Suite). ITSG Aquarelle Shadow Gray 16×16 ceramic wall tile (top). The second floor will be carpeted in “tan tones.” The walls will be Pittsburgh Paint “mocha,” which is our base paint selection for the whole house. Lots of other selections were made that are not pictured here. The kitchen will have stainless steel appliances and brushed nickel hardware, the master bathroom shower will have semi-frameless glass with brushed nickel accent, and we will have a mix of Progress Lighting’s Wisten, Calven, and Torino lines. And the details never end. For example, all of the bathrooms will have the showers tiled to the ceiling – when your hubby is 6+ feet tall, it is advantageous to prevent the molding, flaking, and peeling associated with painting the last 12 inches of wall above your shower stall. The most insane selection award has to be the bath tubs for the two bathrooms on the second floor. I wanted what I will call old-school rectangular baths; not spas, not 18-20″ deep, not sloped in the back. I had no idea that this would be such a challenging request. Apparently such old-school tubs are hard to come by and expensive. So we went with the “standard,” which is a 14-15″ deep, sloped-back tub (about 1/3 of the foot print is the slope) and one old-school tub. And in case you are wondering why I cared, our old tub was spa tub and at 18″ deep it was a back breaker for bathing a small child; and the reduced foot print of a sloped back tub means that two kiddos bathing together are getting way to personal during tubby time! So there you have it. I am a control freak. And slightly neurotic. And obsessed with bath tubs.